JOINT BASE MCGUIRE-DIX-LAKEHURST, N.J. -- U.S. Army Maj. Lee Zeldin is in a unique club, one in which there is only one other member. 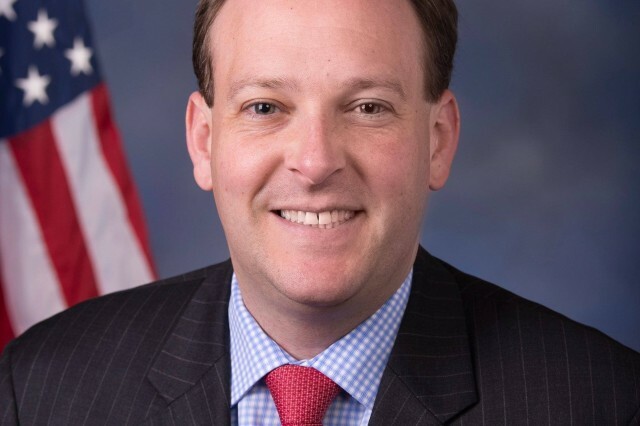 Zeldin is one of two U.S. Congressmen serving in the Army Reserve. If you add the House of Representatives and the Senate together, there are only 16 people who are currently serving in the military. 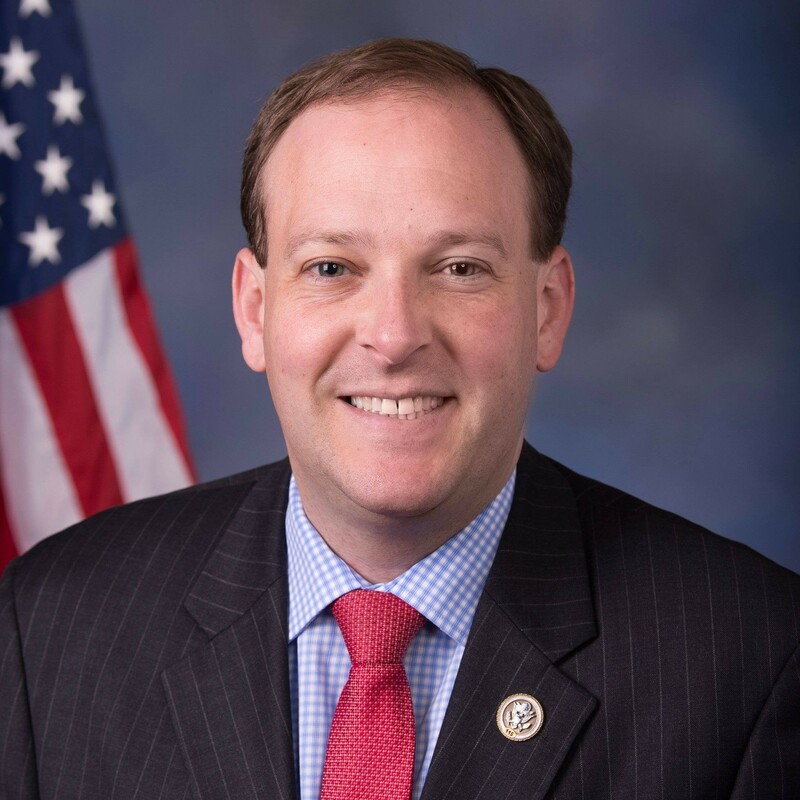 Zeldin, who just started working with the U.S. Army Reserve's 99th Regional Support Command, was re-elected last year to the U.S. House of Representatives (NY-1). His second term there follows four years as a New York state Senator. "I didn't pay much attention (to politics or local government) during my time in law school and active duty, but I found myself re-energized with my interest as I was coming off active duty and looking for ways to continue to serve my country," he said. Zeldin commissioned in 2003 as military intelligence and then switched to judge advocate general when he came into the Army Reserve in 2007. "I had my law degree and I loved military intelligence, but I didn't know how long I was going to stay on active duty. I thought I was going to lose the law degree," he said. On days when he puts on a suit instead of a uniform, one of his biggest priorities is care of veterans. In 2012 he created the Pfc. Joseph Dwyer Program, a peer-to-peer support program for veterans suffering from post-traumatic stress disorder and traumatic brain injury. "Dwyer was from my area and there is this iconic photo of him where he's holding this wounded Iraqi boy. He returned home to mental wounds. He committed suicide and left behind a loving, heart-broken family," said Zeldin. "The program has grown to 15 or 16 counties in New York. It's a model that should go nation-wide. Of any bill that I've introduced, there's no effort that I take more pride in," he continued. "Veterans should not feel isolated or alone. Every single veteran in America who struggles with the mental wounds of war should know how to seek help," he added. 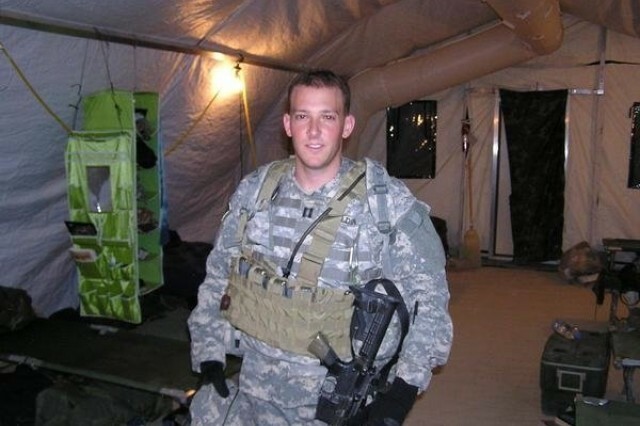 Not only is Zeldin helping veterans, but also the next generation of service members. Members of Congress may nominate candidates for appointment to four of the five U.S. service academies: U.S. Military Academy, U.S. Naval Academy, U.S. Air Force Academy and the U.S. Merchant Marine Academy. The fifth service academy, U.S. Coast Guard Academy, does not require a congressional nomination for appointment. Regardless of the capacity, Zeldin is passionate about serving his country. "It doesn't matter if you're a Democrat, Republican, conservative, liberal or where you live. We all need to be more united in defending this country and our basic liberties," he said.